San Francisco’s goal is to become a zero-waste city by the year 2025. 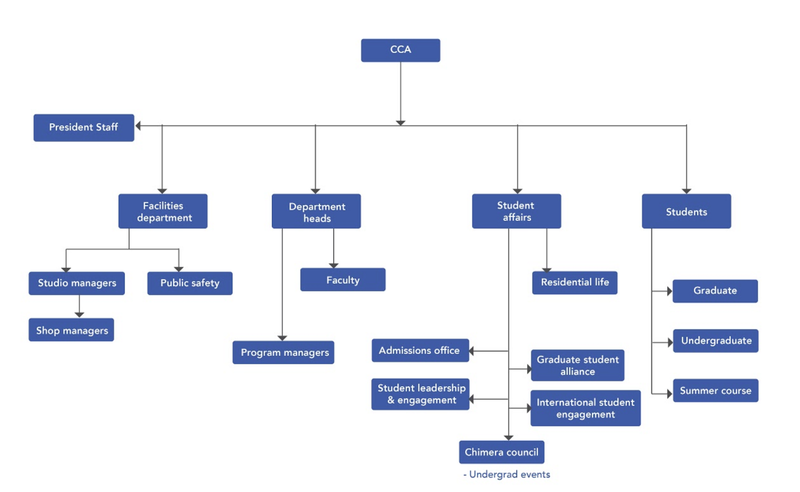 As CCA is a non-profit educational institution that encourages sustainable practices, we identified an opportunity to help promote this mission that very few individuals on campus seemed to be aware of. 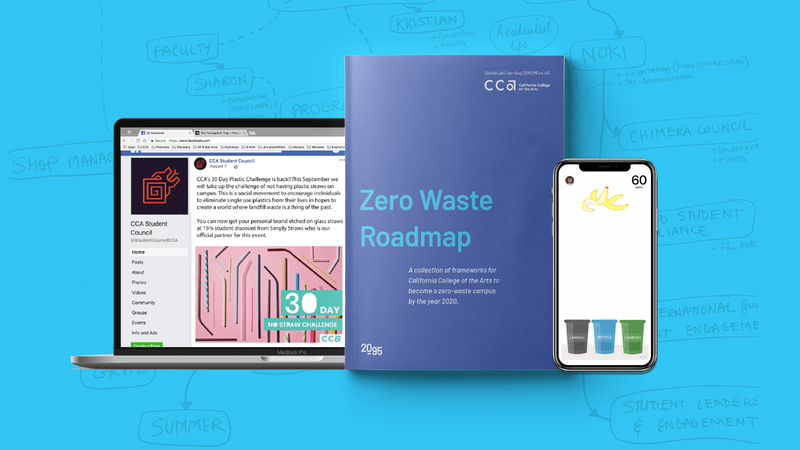 The Zero-Waste Roadmap is a collection of frameworks designed in partnership with David Meckel, to help CCA become a zero-waste campus. Read more about the Zero Waste Roadmaps here.